How can you get ahead of your competition in a crowded commercial marketplace? There’s a world of potential customers out there that don’t know about your business just waiting for you to engage them, translation is the key to attracting these customers and K International are here to help you do it. Whether you run a small business or an international corporation, effective communication with your customers has to be one of your primary concerns. 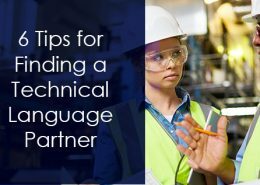 With literally billions of people around the world speaking thousands of different languages, the chances are your existing customers represent just the tip of the iceberg. Translation allows you to develop and attract new customers in any market, from any country. So why limit yourself to a purely domestic audience when there’s a whole world of opportunity out there waiting for you? At K International, we help businesses of all sizes and sectors reach international audiences through specialised translation and localisation. Our capabilities don’t begin and end at simply working with customer-facing information though. We help our clients ensure their policies, message and identity translate globally within their company, through training materials, financial information and legal aspects, to name just a few. For the very best in international business consultancy, talk to us to find out how we can help make you a global success through language! All our linguists are selected for projects based on your individual requirements. 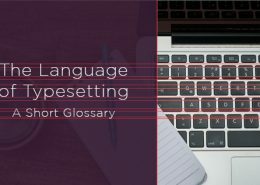 They only ever work into their native language to ensure your translations read naturally and communicate your intentions as if you had penned them yourself. We deliver your voice in the language of your customer! All of our clients are assigned their own dedicated account manager, this ensures you always have a direct contact who knows you and who understands your specific requirements. They are always on hand to answer your questions and provide regular progress updates on your translation project. Our team are here to assist you in every stage of our partnership, whenever you need them, without exception. 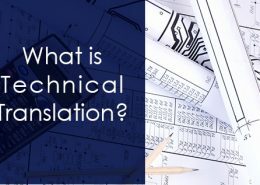 Our processes and systems streamline the whole translation process. We adapt to the way you work so working with us is as straightforward for your teams as possible. Due to our work with government and high-level business, we are used to dealing with urgent requests with no drop in quality. Whether you have hand-written journals, annual reports or complex marketing material, our team of linguists and artworkers have the necessary experience to translate and deliver your project in any language, whatever it is. Want legal translation that delivers security and peace of mind for your business? Financial translation that keeps your organisation on top of the numbers! Our secure financial translation service is accredited to the ISO 27001 data security framework. Empower your organisation with the latest information in any language and gain an international voice to trade with customers fluently anywhere in the world. Need high quality translation that looks just as good as it reads? We have a team of in-house designers and typesetters available to work on your business information. Creative layout conversions or even a complete re-design of your document to suit your overseas audience is no problem. Take a look at our dedicated studio page for more information. 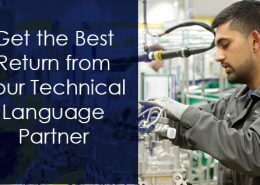 https://www.k-international.com/wp-content/uploads/2016/10/What-is-technical-translation.jpg 317 702 Surinder Singh https://www.k-international.com/wp-content/uploads/2018/09/weblogo-V7l.png Surinder Singh2016-10-20 12:34:102019-03-21 09:41:41What is Technical Translation? 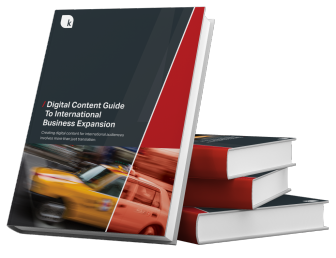 Our free eBook will help your business deliver the best website experience for a growing international audience. Inside the guide, you’ll find case studies, tips and helpful information that will help you avoid some of the common pitfalls associated with website localisation.